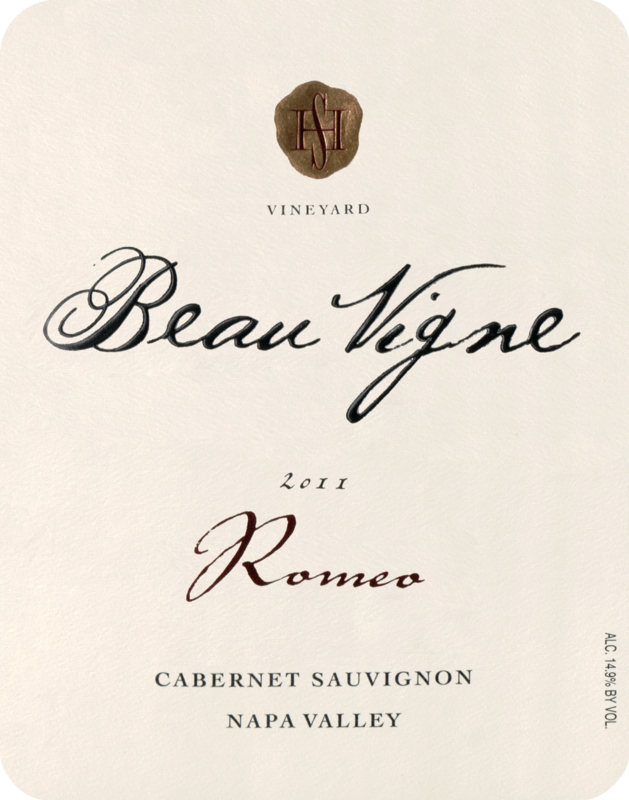 "A blend of 98% Cabernet Sauvignon and 2% Petit Verdot, the 2011 Cabernet Sauvignon Romeo exhibits a dense purple color, a full-bodied, rich mouthfeel, and abundant notes of espresso roast, white chocolate, creme de cassis and spice box. 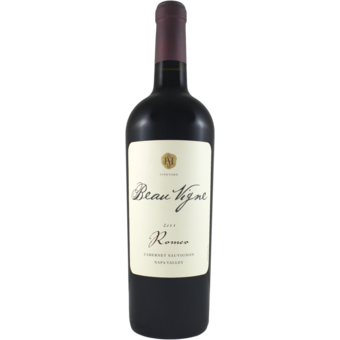 It spent 16 months in 50% new French oak, but there is little evidence of wood in this rich, full-bodied, evolved, forward Cabernet. Drink it over the next 10-15 years."